ZBD understands the business issues and challenges faced by retailers. We work closely with a number of leading retailers to deliver a solution that delivers tangible benefits, providing the best value for their business and the fastest return on investment. As a business-driven company, customer feedback is vital and helps to shape our product roadmap. We create solutions that work in parallel with retailers’ existing technology investments, and are designed to ensure simple and cost-effective integration into existing retail systems. 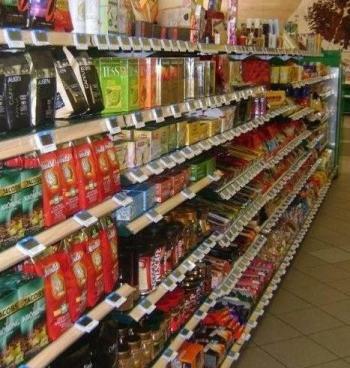 Our electronic shelf labelling solution brings dynamic price and product information to the shelf edge, and overcomes retailer challenges including price compliance, automatic price changes, the elimination of paper labels and associated costs and resource and many more. An epop (electronic point of purchase), is a small, high resolution, LCD display that attaches wirelessly to the shelf edge. This is fully graphical and capable of displaying rich content including any combination of text, images, barcodes and logos. epops are controlled wirelessly by a Bounce Communicator, a small communications device located in the back office, that integrates into retailers’ existing IT systems in real time. Bounce operates via RF (Radio Frequency) wireless technology to ensure excellent range and reliability, and one device is sufficient to manage an entire store.